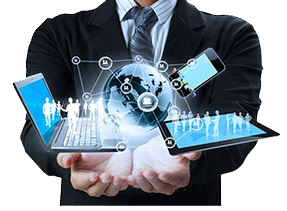 10 Benefits of Mobile Device Management (Video) - Bensalem, Philadelphia | MTG, Inc.
First of all, what is Mobile Device Management? Mobile device management (MDM) is simply a term for the administration of mobile devices (smartphones, tablets, etc). MDM usually is implemented using a third party product with management features for particular vendors of mobile devices. In this presentation you will learn 10 ways in which MDM will improve your organization by increasing efficiency, security, cost saving, and much more! For additional questions about MDM or mobility contact MTG today!